The Activator Methods chiropractic technique was founded by Dr. Arlan Fuhr in 1967. This technique is based on the foundation principle. 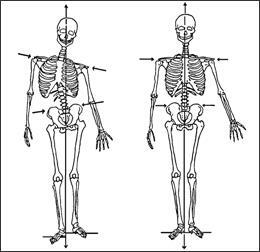 Meaning, our body alignment is directly affected from our feet upward, much like your home is affected by the stability of your home’s foundation. Once you are lying in a facedown position, the examination protocol requires you to make various movements with your arms and head as directed by the examining doctor. 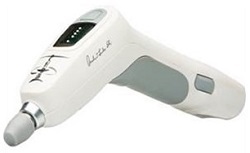 The adjustments are delivered using a handheld instrument called an Activator (pictured below right). These adjustments are very precise and often totally painless. We are able to fully assess your spine as well as any other joints that may need to be adjusted such as your feet, knees, shoulders and TMJ.